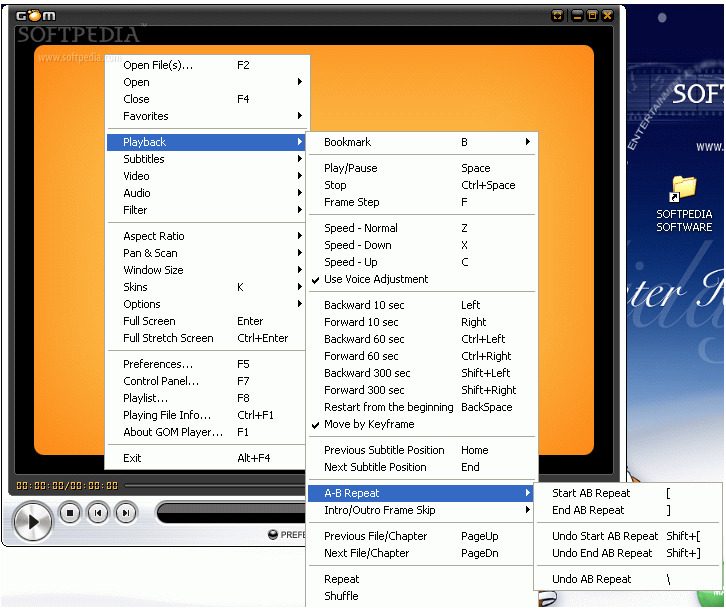 GOM Media Player is an all-purpose video player that plays almost any video with ease. With its user-friendly interface, advanced functionality, and FREE price tag, it's the only media player you need. GOM Media Player is one of the world`s most popular video players. While installing, if ask for install any thirdparty Addon ,toolbars or change browser settings user can skip or select a custom install. * Added Text-To-Speech Output (TTS) function. * Added second subtitle feature.